Our vision is to provide an exceptional recruitment service to both clients and candidates, founded on the principles of achieving the highest possible standards in all that we do. Our number one priority and commitment is to provide a service which enables our clients to attract and retain the very best people available and our candidates to fulfill their career potential. We approach all client projects with competitive creativity and flair and work to the highest ethical and professional level. Every business needs someone to manage hiring, training, salaries, and employee relations. Whether you sell products or services, B&R STAFFING INC. can help run your company's HR tasks. We want to help maximize your company's performance. 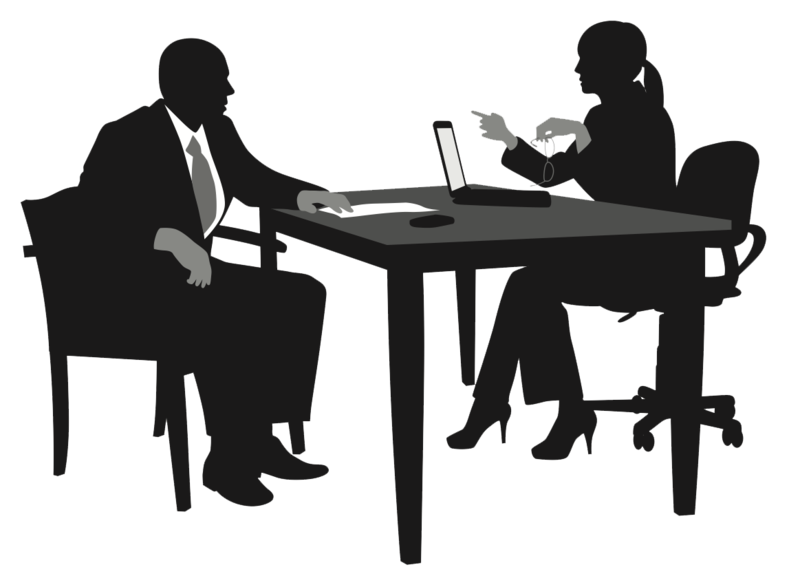 Schedule a consultation appointment with one of our human resource experts so we can determine what your company needs. B&R Staffing is committed to provide Quality Service. It is responsible for maintaining service levels and performance, providing appropriate and timely temporary and permanent personnel. It reduces / eliminates advertising costs. It takes pride in its dedication and commitment to match the right people to the right positions and vice versa, standing ready to support in any aspect. We ensure that all the statutory requirements of the government are met. CCRA remittances are submitted in time and our agency has WSIB clearance all the times. We prepare our employees for the workplace by making it mandatory to watch WHIMS film at the time of registration and detailed briefing at the time of detailing, as per workplace requirement.